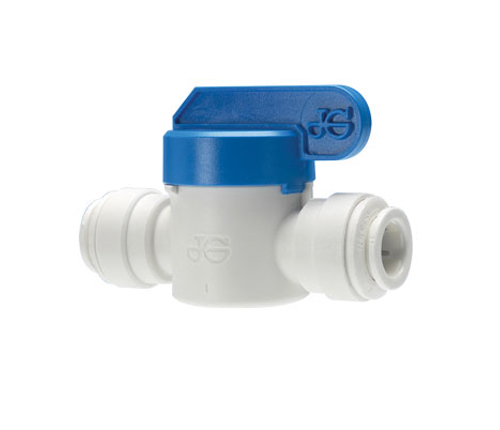 The PP range of shut-off valves is produced in polypropylene and parts are fitted with EPDM seals. Polypropylene has the advantage of being more chemically resistant than acetal. 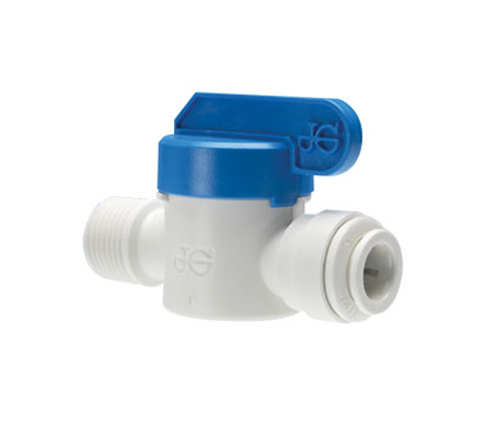 The valves are for use with potable water. For use with other potable liquids please refer to our Customer Services Department for guidance. 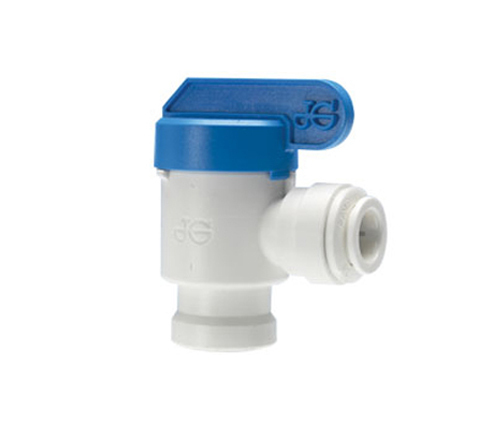 The valves are not to be used with compressed air, explosive gases, petroleum spirit and other fuels or for heating systems.